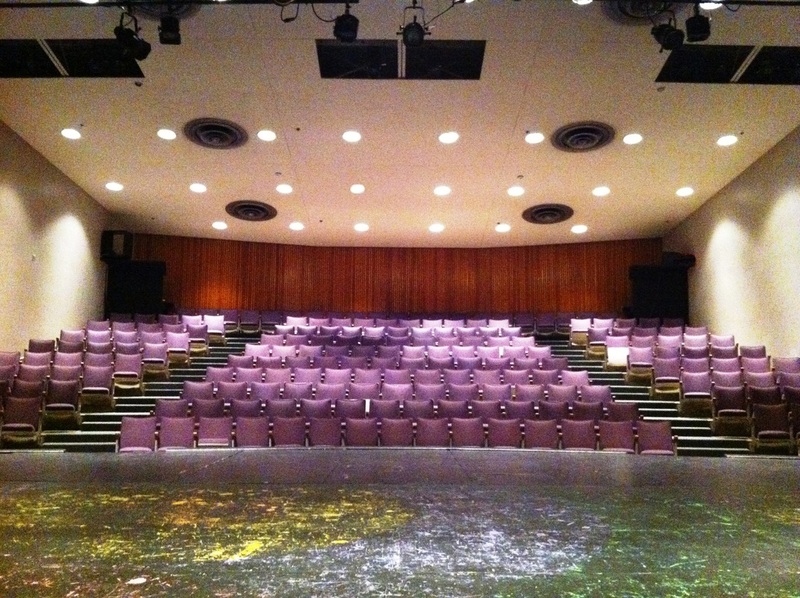 Hello & welcome to the theatre at Centennial Secondary School. Stay informed about our upcoming shows, Performing Arts courses, and other events. "Centennial Theatre is our home away from home. It's a place where we explore and look deep into ourselves and search for those characters we see on our stage. We learn how to crack out of our shells and drop the walls we build in the real world. We bring laughter, sorrow, smiles & tears to the stage and brighten the room with entertainment." 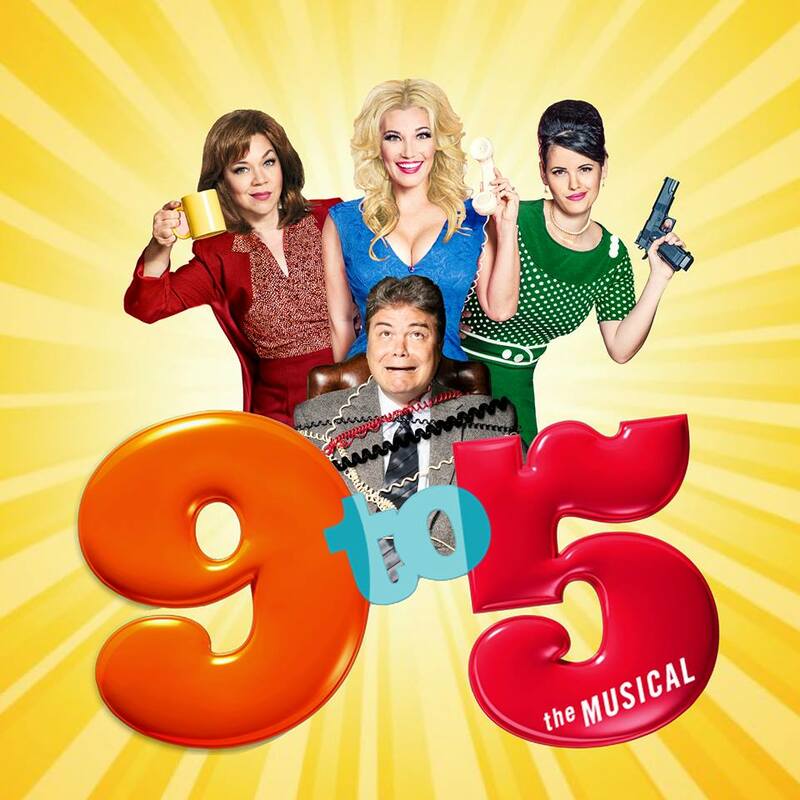 9 to 5 - The Musical! ...based on the 1980 movie, it features music from the legendary Dolly Parton! It will be an awesome show with a memorable score and many laughs, so be sure to join us on February 7,8,9 & 13,14,15*. You can also get tickets from a cast member. Our shows are very popular, so buy EARLY to avoid sell-outs. Doors open at 7pm. Show starts at 7:30 pm. See you in our new theater!